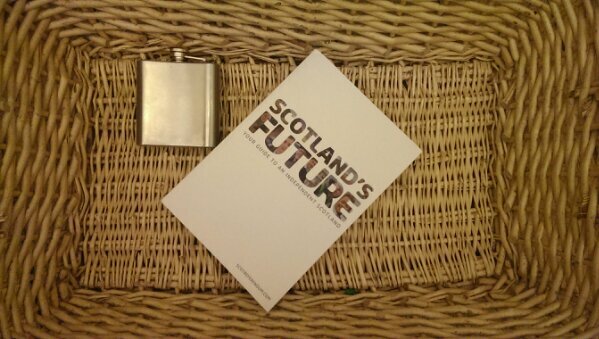 The Scottish government elves have been hard at it and managed to print and deliver a paperback version of Scotland’s Future in time for me to pack for winter holiday reading. Well done. Here’s hoping I get through the 600+ pages before the 18th of September 2014!